A big selection of various Buddhist Ritual items, implements and objects. All of these can be used in daily practice of Buddhist meditation, devotion and Buddhist Ritual. Many are held by The Buddhas and Bodhisattva figures, particularly common in Vajrayana Buddhism or Tantric Buddhism. 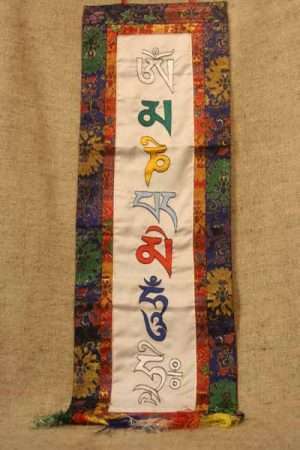 These include Vajras/Dorje (see Vajrasattva, Padmasambhava, Vajrapani). Double Vajras, phurbhas / kilayas. 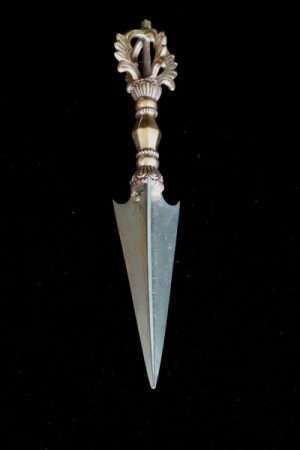 Kartika / Vajra Chopper (see Vajrayogini). 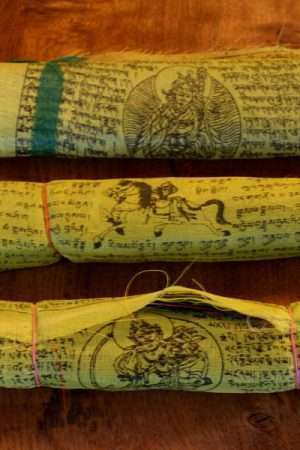 Khagda ( Vajra sword), Prayer wheels, Vajra and bell sets (see Vajrasattva). 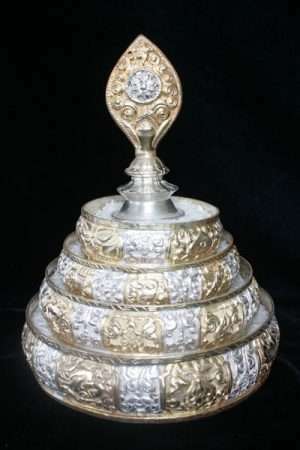 Kapala, Kalasa ( initiation vase). 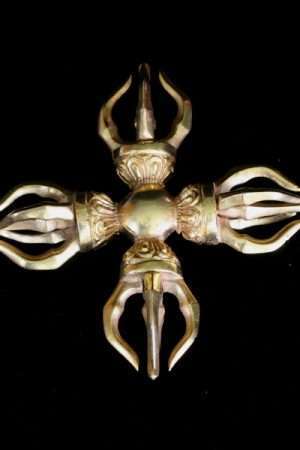 Butter lamps, Silver plated conches, Tibetan horns, Chod drums, Damarus. Stupas (chortens), Malas, Buddhist shrines. Buddhist Puja Tables, Meditation cushions, Tibetan incense. Wood and slate Carvings, Buddhist mantras, Singing bowls. Offering bowls, musical instruments. 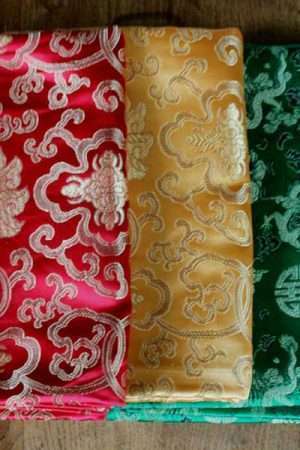 Carpets, Embroidered bags, Monk bags, Buddhist Book covers. Buddhist shrine cloths and many more . All very useful and helpful for Buddhist practice and inspiration. 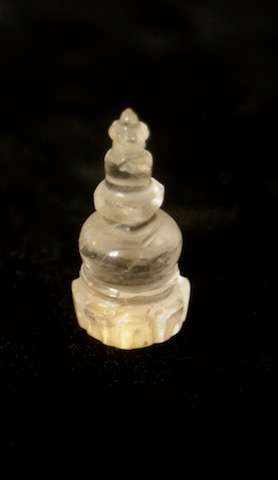 Ideal for use with Buddhist meditation, Buddhist Shrines and different Buddhist ritual practices, Buddhist tantric practices, and practice of Tibetan Buddhism. 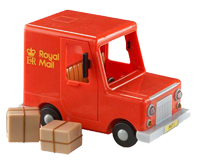 We have no ‘buy now’ facility because we need to calculate the best postage and packing price for your order. We will invoice you with the total cost.